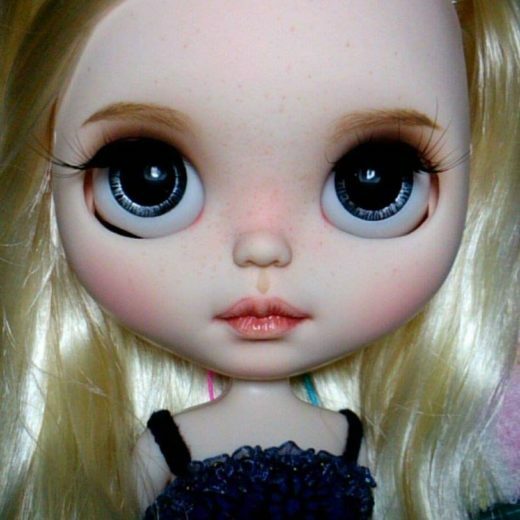 Mother of 2 girls. 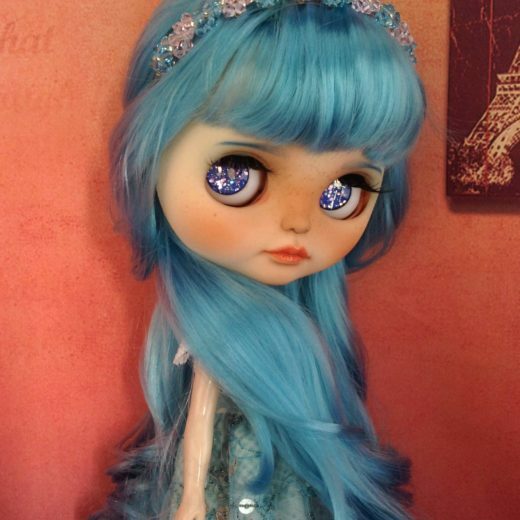 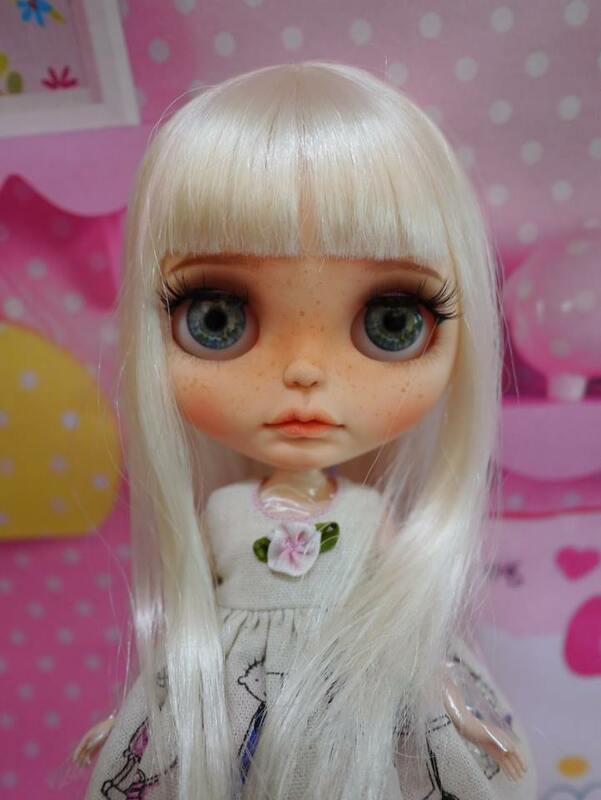 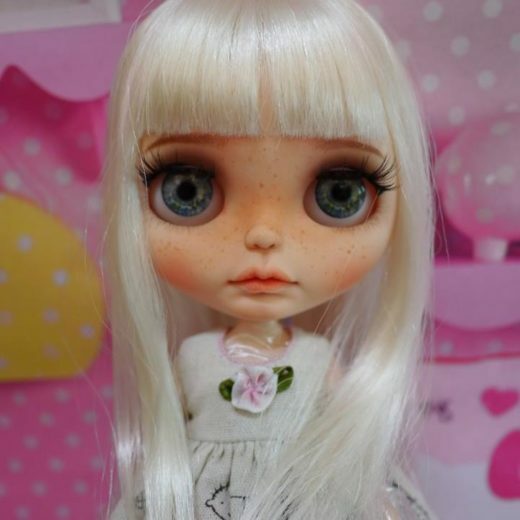 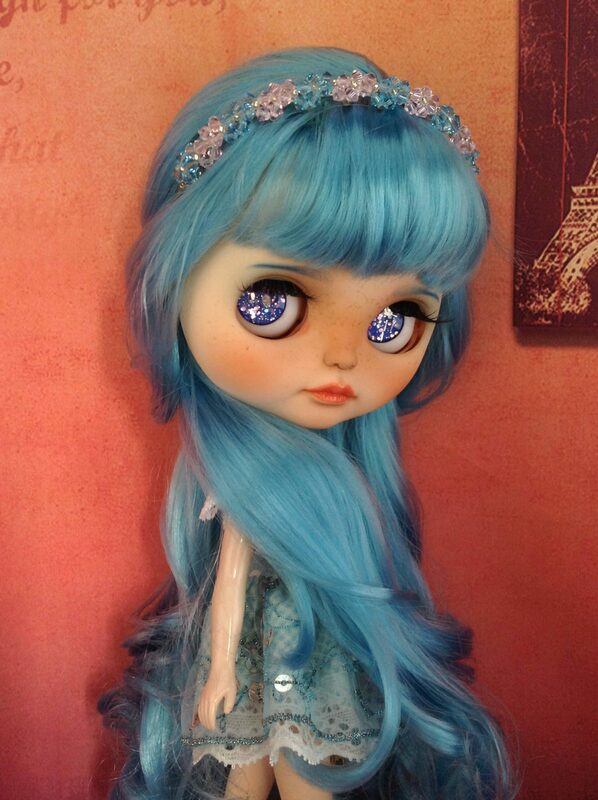 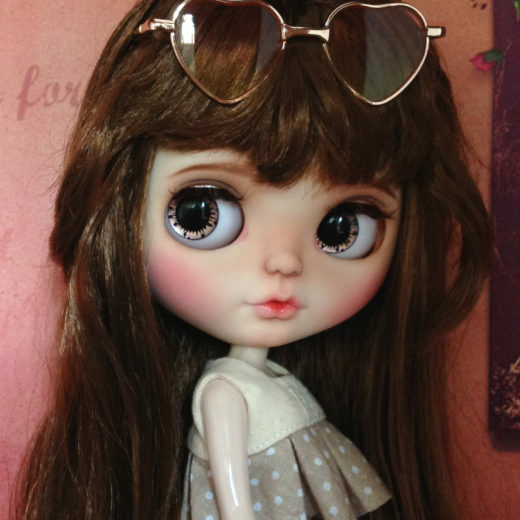 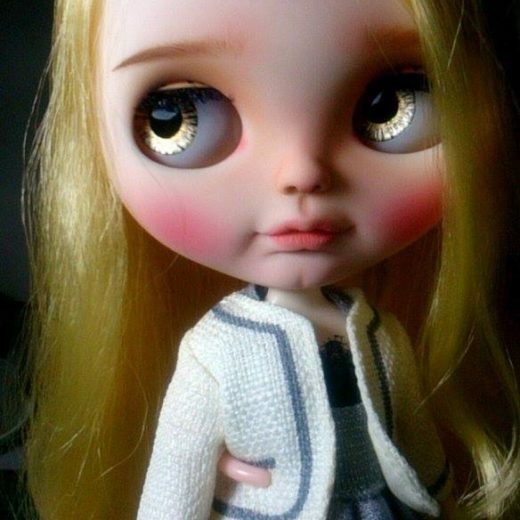 I started customizing Blythe dolls in late 2015. 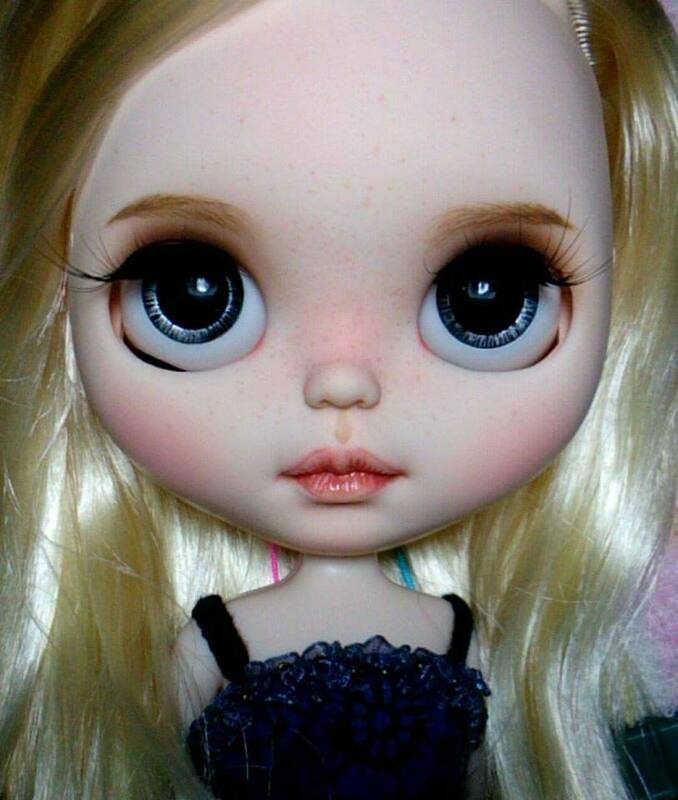 Before this, I was making and selling fabric dolls. 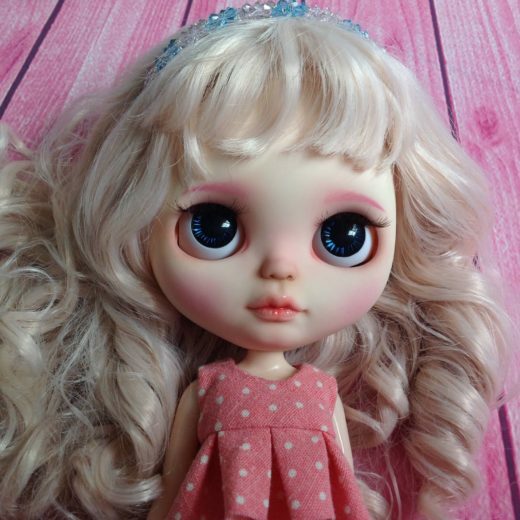 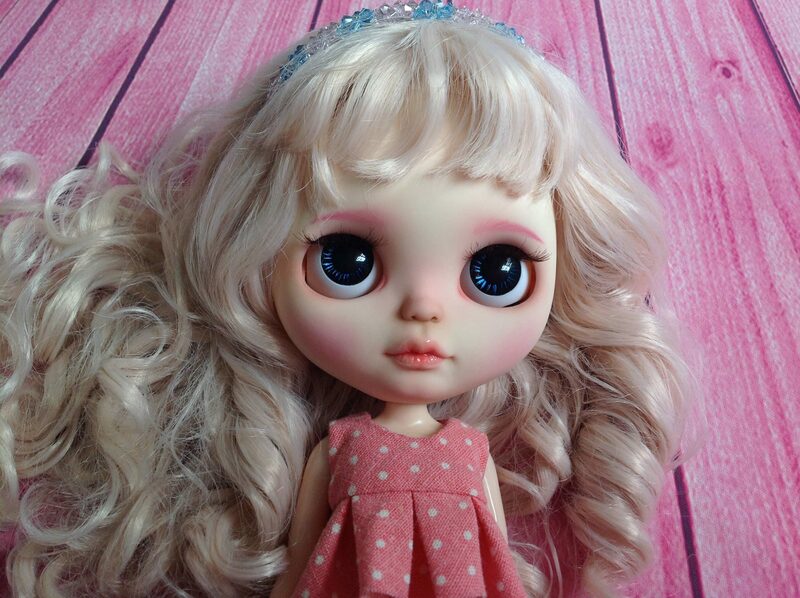 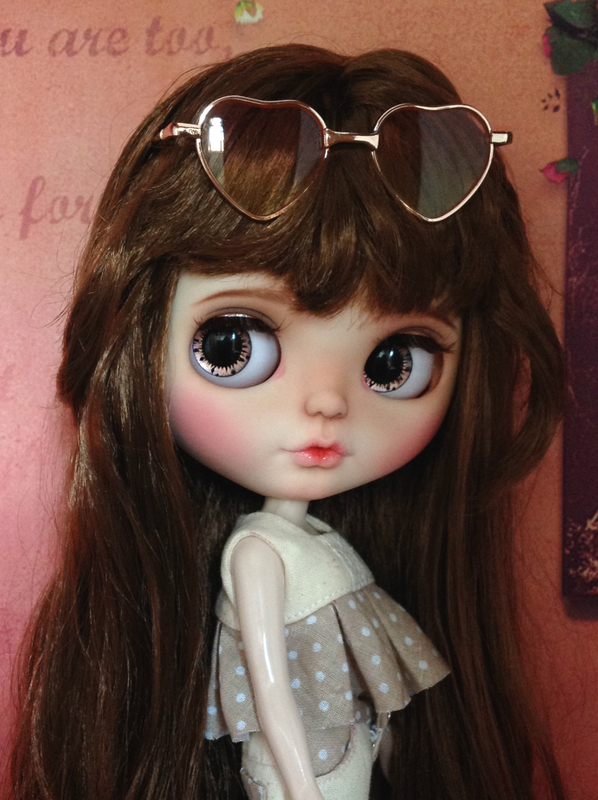 My first Blythe was Country Summer. 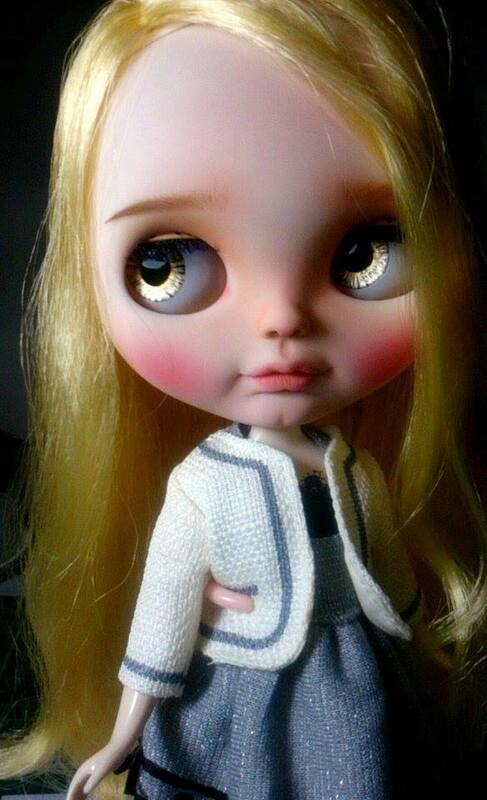 I am now collecting and customizing these cute dolls.